Regardless of what your ministry is inside or in relation to the local church, it is important that what you are doing, is aligned to God's blueprint for His people. 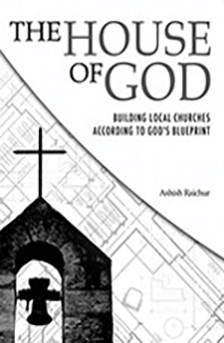 As a pastor/Senior pastor, your responsibility is to ensure that the local church is growing and developing in all dimensions according to God's blueprint. As an itinerant evangelist, teacher, prophet or apostle whenever you minister to a congregation, your goal is to help impart and increase the congregation in some way according to God's design for the local church. Whether you serve as a youth pastor, worship leader, children's church, women's ministry, men's ministry, small groups, etc. you are working towards establishing God's blueprint in the lives of His people in that local church. Follow God's design closely and you will not go wrong!